US Vice President Mike Pence will arrive in South Korea on Monday to begin a ten-day tour of the region that will also see him visit Japan, Indonesia and Australia. Threats of North Korean nuclear activity and Monday’s failed missile test have ratcheted up tensions in the Asia Pacific to a level not seen in decades. A New York Times report published on Saturday suggested the Pentagon may have employed cyber weapons to sabotage the missile, which exploded just after lift-off from the Sinpo submarine base on North Korea’s eastern seaboard. Pence will use his visit to personally reassure American partners, including Japanese PM Shinzo Abe and Australian PM Malcolm Turnbull, of Washington’s continued commitment to regional security. Since coming to office, the Trump administration has demonstrated its willingness to bring its military capabilities to bear with a number of unilateral military strikes, including in Yemen, Syria and Afghanistan. 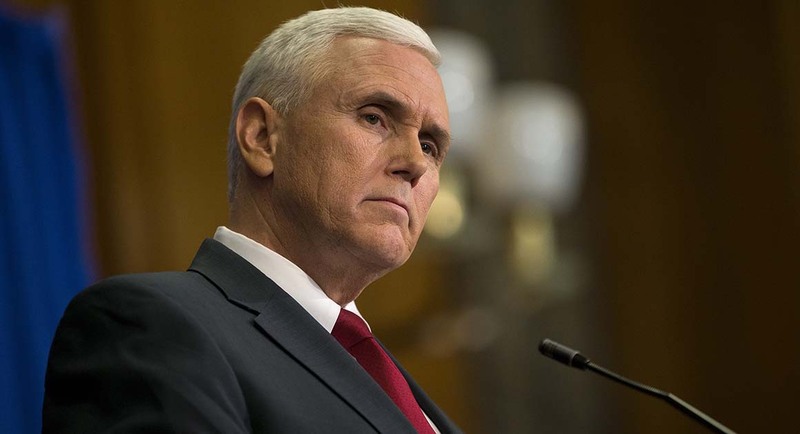 Away from immediate security concerns, Pence has the unenviable task of convincing state leaders that America remains dedicated to ‘free and fair trade’, despite its withdrawal from the TPP trade deal. But with the North Korean threat looming large and a possible sixth nuclear test in the offing, Mr Pence will find it difficult to escape current realities. China’s National Bureau of Statistics will release a slew of important economic data on Monday, including figures on industrial production, retail sales and GDP growth. Analysts predict the economy grew by 6.8% in the first three months to March, comfortably above the government’s target of 6.5%. Strong state investment in infrastructure projects and an ongoing construction boom have helped maintain growth, which hasn’t dipped below 6% since the early 1990s. 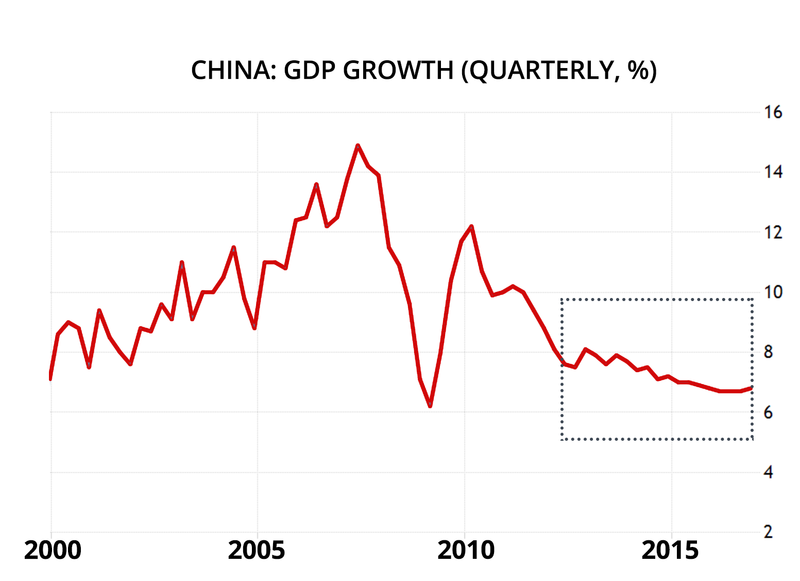 However, as has been well documented, China’s explosive economic growth figures are gradually giving way to a “new normal”. A concerning aspect of this slowdown is the increased risk of large-scale capital flight – money leaving China to be safely tucked away in developed economies. Investor jitters will worsen if growth rates weaken considerably, risking a sharp uptick in capital flight and harming China’s economic prospects by reducing domestic consumption and making it more reliant on exports. On a purely political level, Monday’s strong figures will be welcomed by President Xi Jinping, who faces a crucial leadership transition later this year. Whether he can successfully steer the economy through a difficult realignment in the coming years remains to be seen. 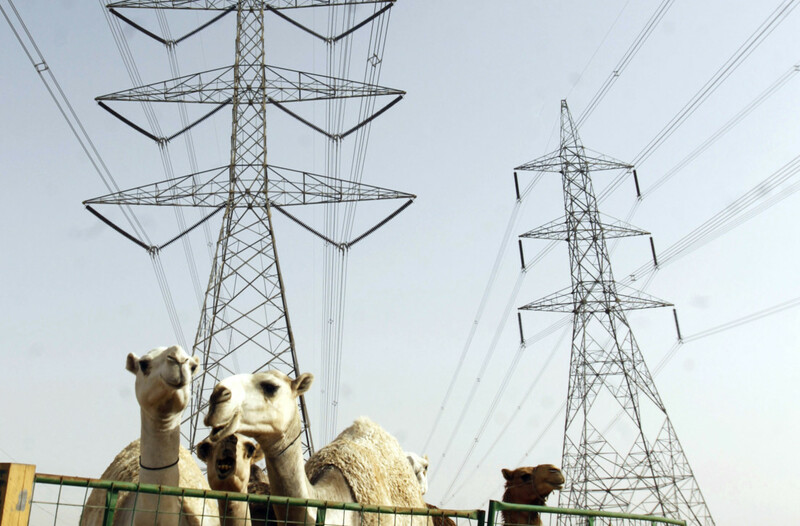 The bidding process for Saudi Arabia’s $50 billion renewable energy infrastructure kicks off on Monday. The world’s top oil exporter has been feeling the heat from growing domestic energy demands and slumping oil prices, which were only moderately lifted by an OPEC production cut last December. Stubbornly low prices and a long-term shift to more carbon-friendly energy systems has underscored the importance of diversifying the country’s oil-reliant economy. Saudi Arabia has set itself an ambitious goal: become a world leader and exporter of renewable energy by 2023. It is specifically targetting wind and solar technologies. The Kingdom has a number of factors in its favour, including substantial land availability, sun-drenched deserts and strong governmental support. But Saudi Arabia is relatively unfamiliar with high-tech renewables; a new (unproven) legal framework and undeveloped local supply chains could prove a challenge. Markets across the Western world (notable exception: United States) will be closed for Easter Monday. Results from Turkey’s referendum are expected to filter in. Update: early results suggest President Erdogan’s ‘yes’ campaign has clinched victory. Campaigning will begin in South Korea ahead of the May 9 presidential election. Donald Trump’s Supreme Court pick will don the chamber’s black robe for the first time.